Proceeds to Benefit Thunderbird Clubhouse. 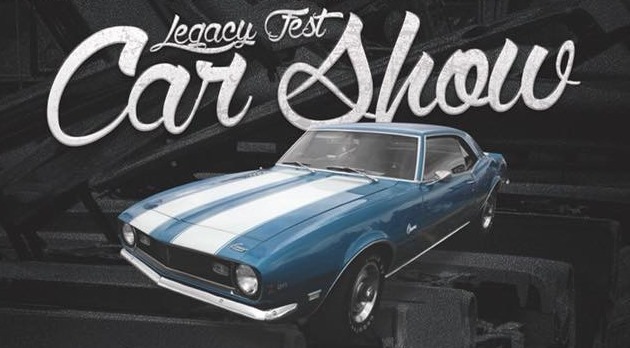 The Legacy Fest Car Show will be a part of the Norman Native American Frontier Days Festival! Get your cars out their winter storage and get them some sunshine! We will have BBQ. cold beer, bounce houses and the popular "car to draw on!" Pre-Register your vehicle below for discounted registration. Credit card processing provided by Republic Bank & Trust. Your registration will reflect on your statement as Republic Bank & Trust Fundraiser.